Doubts have been raised over plans to hand more power to local authorities to oversee the safety of high-rise buildings, after the Grenfell Tower fire. A ComRes survey of 2000 British adults for the ACAI has found that almost half (46%) of British adults say they are less confident in Local Authorities to oversee the safety of high-rise residential buildings, as a result of the Grenfell Tower fire. Just over a third (36%) say their opinion has not changed, whilst fewer than one in ten (8%) say they are more confident. The survey comes ahead of the Government’s upcoming response to the Hackitt Review which recommended giving sole oversight of the safety of high-rise buildings to local authorities. The Independent Review of Building Regulations and Fire Safety was announced by the Government in July 2017 following the Grenfell Tower tragedy in which 72 people died when a huge fire engulfed the west London residential tower block. The Hackitt review was set up to make recommendations to ensure a sufficiently robust regulatory system was put in place and to give residents confidence that the buildings they live in are safe. It examined building and fire safety regulations and related compliance and enforcement with the focus on multi-occupancy high-rise residential buildings. The review, under Dame Judith Hackitt, has already attracted criticism due to its failure to recommend banning combustible cladding and mandate the use of sprinklers. The Government has already gone further, announcing a ban on cladding on all new buildings over 18 metres. The review has been criticised by building experts for proposing to give local authorities “sole oversight” of high-risk residential buildings like Grenfell Tower. Independent private inspectors would be prevented from working on them. “The industry needs proper independent regulation if it is to prevent another tragedy like the Grenfell Tower fire. “The current proposals risk undermining this by concentrating power in the hands of local authorities. Methodology: ComRes interviewed 2,026 British adults online between 23rd and 25th November. Data were weighted to be demographically representative of all British adults by age, gender and region. ComRes is a member of the British Polling Council and abides by its rules. Data tables can be found on the ComRes website. Recommendation 2.11 of the Hackitt Review argues that Duty Holders should not be able to choose between Approved Inspectors (AIs) and Local Authority Building Control (LABC) on high-risk residential buildings (HRRBs) of 10-storeys or higher and all other multi-occupancy buildings. Approved Inspectors deal with more than 120,000 applications a year across all building types. 32% of these applications are considered ‘complex’ schemes, a considerably higher figure than the 17% of complex applications that are dealt with by local authorities. 55% of Approved Inspectors are fully qualified (enabling them to work on complex schemes) as opposed to 48% of local authority inspectors. 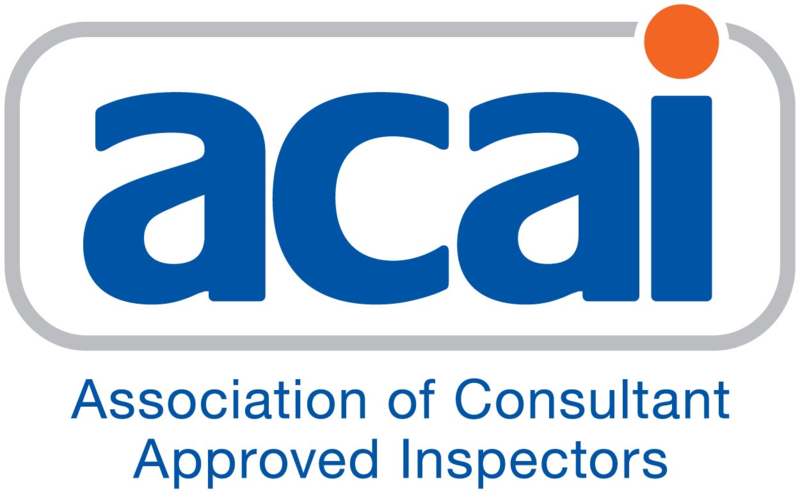 Approved Inspectors receive the lowest number of complaints in the Building Control industry: only 368 in 2017, making up 0.3% of their completed inspections for the year.